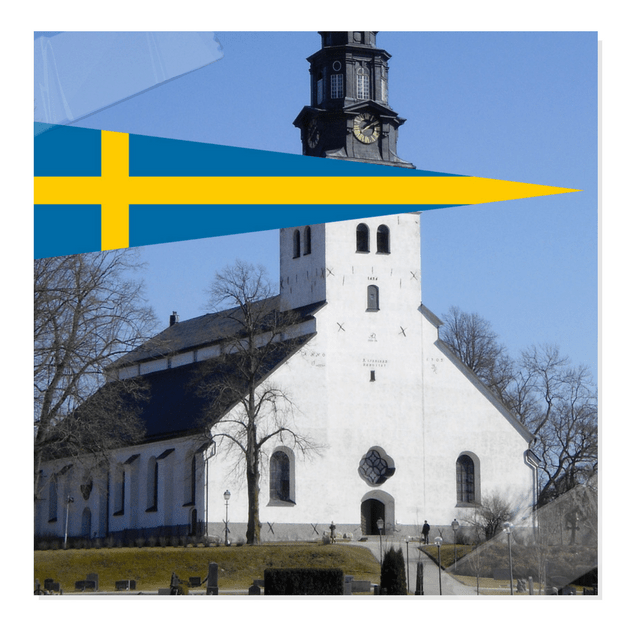 The Evangelical Lutheran Church of Sweden says people are continuing to abandon the faith in record numbers. More than 90,000 left the church in 2016 and the main reason cited was “they do not believe in God.” The Local reported on Tuesday that the 90,000 who left the church last year is almost double the number of those who quit in 2015. The steep drop saw as many as 1.5 percent of the entire membership abandon the church. The Swedish Church, which used pollsters Norstat to conduct the survey, found that 40 percent of respondents left because they “no longer believe in God,” which was the most popular reason given. 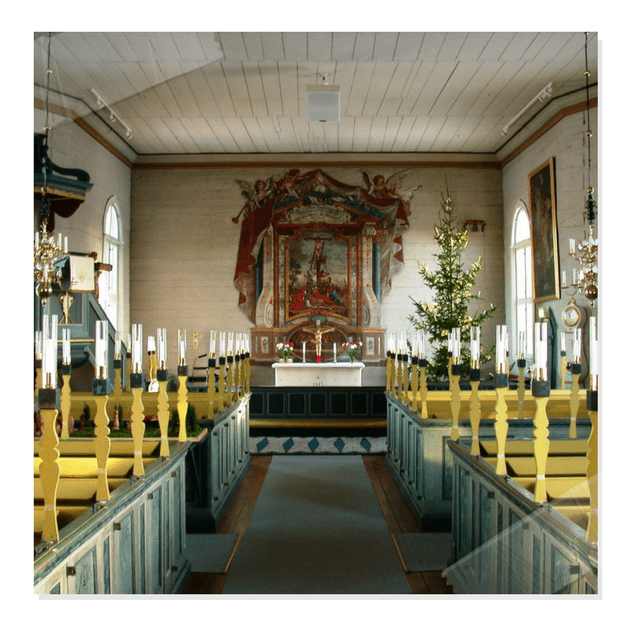 Another 18 percent said that they no longer found the churchgoing experience meaningful, while 17 percent said that it was “too expensive.” Pernilla Jonsson, head of analysis at the Swedish Church’s department for research, suggested that revelations last year that church officials made expensive trips abroad did not help with the public image.